Below you can find links to the open source software I developed during my research. It is always nice to hear how this software is used, don’t hesitate to drop me a line. Bug reports are welcomed as well. SyncSink is able to synchronize video and audio recordings of the same event. As long as some audio is shared between the multimedia files a reliable synchronization solution will be proposed. SyncSink is ideal to synchronize video recordings of the same event by multiple cameras or to align a high definition audio recording with a video recording (with less qualitative audio). SyncSink is also used to facilitate synchronization of multimodal research data e.g. to research the interaction between movement and music. SyncSink program with some multimedia files. 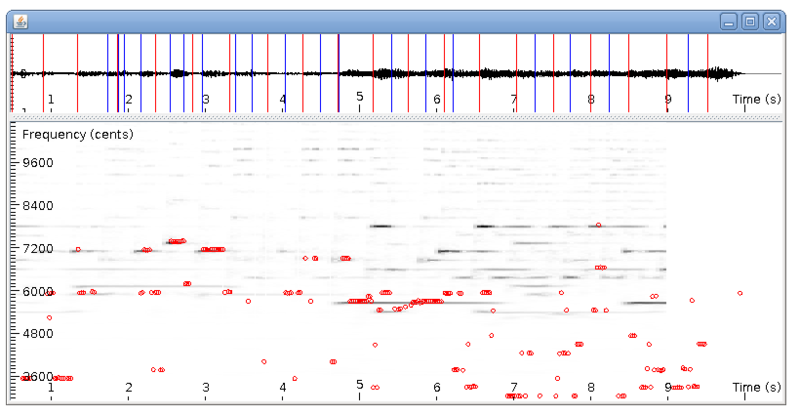 Panako is an extendable acoustic fingerprinting framework. The aim of acoustic fingerprinting is to find small audio fragments in large audio databases. Panako contains several acoustic fingerprinting algorithms to make comparison between them easy. The main Panako algorithm uses key points in a Constant-Q spectrogram as a fingerprint to allow pitch-shifting, time-stretching and speed modification. The aim of Panako is to serve as a platform for research on Acoustic Fingerprinting Systems. 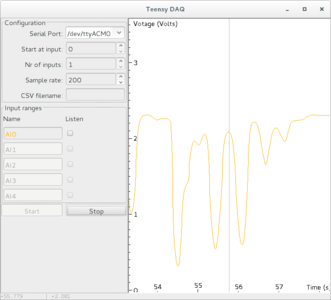 TarsosDSP is a Java library for audio processing. Its aim is to provide an easy-to-use interface to practical music processing algorithms implemented, as simply as possible, in pure Java and without any other external dependencies. 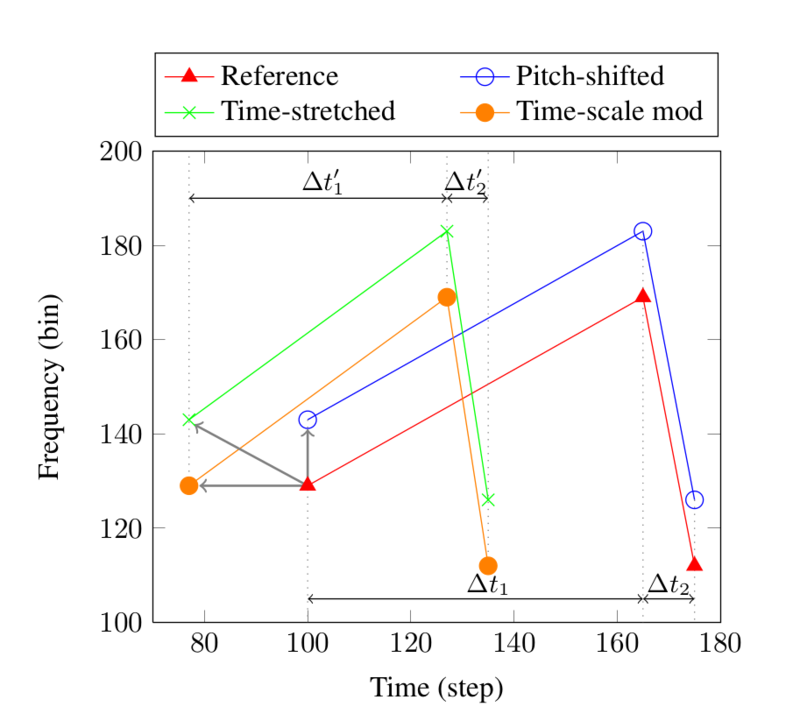 TarsosDSP features an implementation of a percussion onset detector and a number of pitch detection algorithms: YIN, the Mcleod Pitch method and a “Dynamic Wavelet Algorithm Pitch Tracking” algorithm. Also included is a Goertzel DTMF decoding algorithm, a time stretch algorithm (WSOLA), resampling, filters, simple synthesis, some audio effects, and a pitch shifting algorithm. To show the capabilities of the library, TarsosDSP example applications are available. Head over to the TarosDSP release directory for downloads. Tarsos is a software tool to analyze and experiment with pitch organization in all kinds of musics. Most of the analysis is done using pitch histograms and octave reduced pitch class histograms. 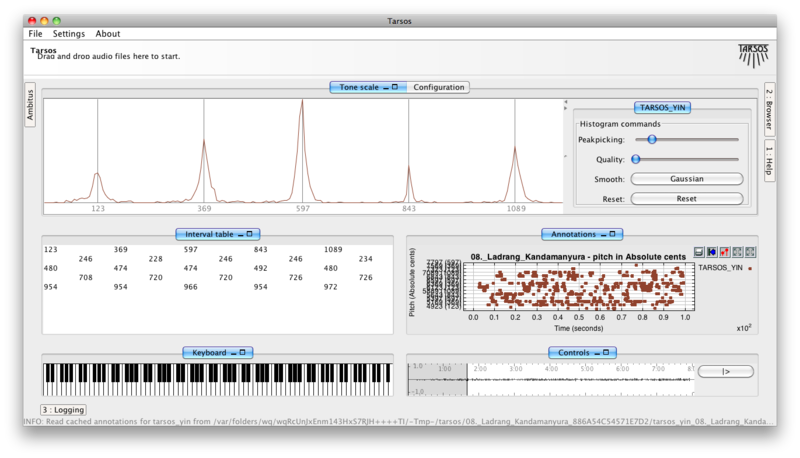 Tarsos has an intuitive user interface and contains a couple of command line programs to analyze large sets of music. To run Tarsos you need a recent Java runtime on your machine. TarsosLSH is a Java library implementing Locality-sensitive Hashing (LSH), a practical nearest neighbor search algorithm for multidimensional vectors that operates in sublinear time. It supports several LSH families: the Euclidean hash family (L2), city block hash family (L1) and cosine hash family. The library tries to hit the sweet spot between being capable enough to get real tasks done, and compact enough to serve as a demonstration on how LSH works. Head over to the TarosLSH release directory for downloads. The Pidato experiment demonstrates a rather straightforward method to handle vibrato on a digital piano. It ‘solves’ the age-old problem on what to do with the enigmatic “vibrato” instructions on some piano solo scores of Franz Liszt. The way it works is by translating movement (accelerometer data) to MIDI messages. Pidato consists of a hardware and software part. The hardware consists of an Arduino, MIDI-ports and a three axis accelerometer. The software should know when a vibrato like movement is made and how to translate such movement to MIDI messages. The software therefore contains a periodicity estimator and frequency detector to detect how periodic a movement is and how fast the movement is repeated. This was done with the YIN algorithm (more commonly used in audio signal analysis). Wire schema of the Pidato implementation.